Richard Dawkins has a keen mind and an engaging writing style as is well known. Science has become so large that no one can understand in detail more than a small fraction of any one field. This means that there is a virtue in being able to sift through the barrage of detail for the essential unifying truths about how things are and how they have to be. In a world of splintered specialization the expository talents of Richard Dawkins are deservedly respected. Biological evolution is an intellectual mine field where lack of rigor in making arguments can easily lead to misleading conclusions and Dawkins is not shy about pointing out his colleagues' logical blunders. 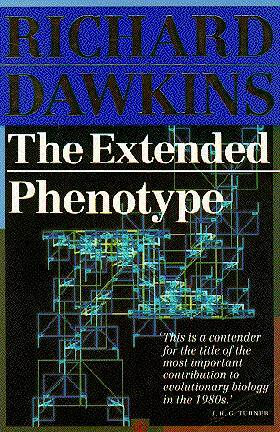 His own ideas are well thought out and well presented including the Extended Phenotype concept itself.